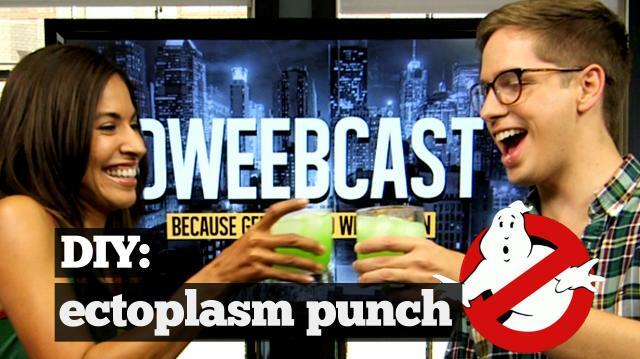 If you just got done watching the theatrical re-release of Ghostbusters, keep the vibe going with Jennifer Landa's Ectoplasm Punch! Jennifer stops by to show us how to make & enjoy this tasty and (kinda) spooky (not really) beverage! Hangin' Out with YouTuber Neil McNeil!